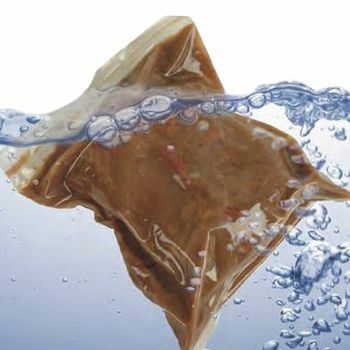 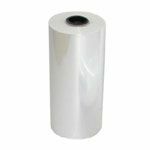 Businesses may have several resealable bags and other holders, but shrink materials are more necessary today than ever before. 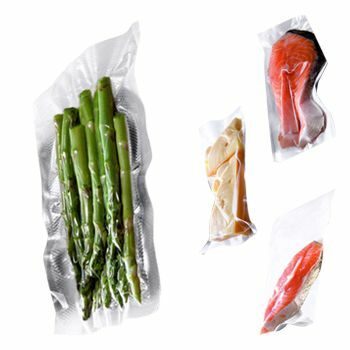 Consumers want to know their brand new product has never been opened, providing safety for items as varied as olive oil or aspirin. 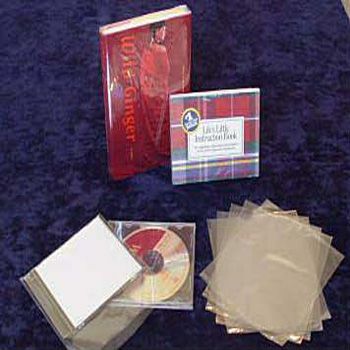 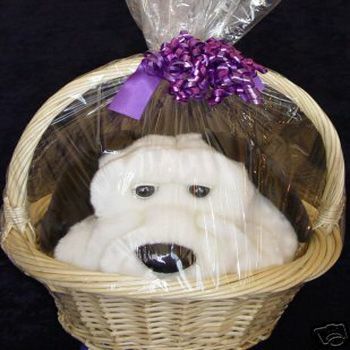 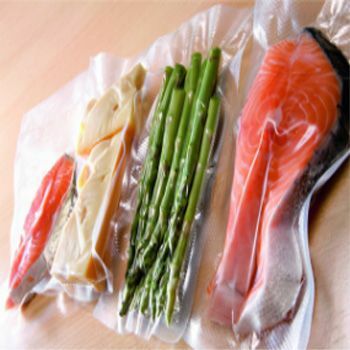 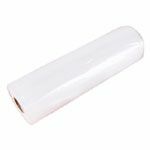 APlasticBag.com presents custom printed shrink materials for all industries. 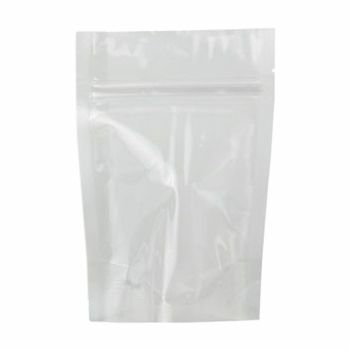 Custom printed shrink bags are well suited for glass or jars. 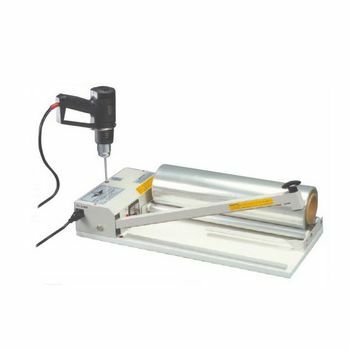 Cover an entire specialty oil glass container with shrink material to show off the brand name without damaging the glass with expensive etching. 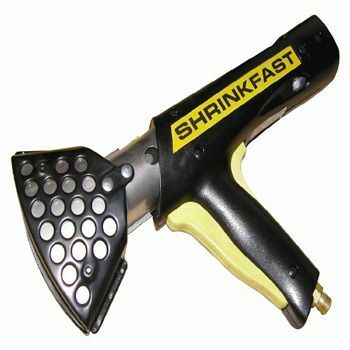 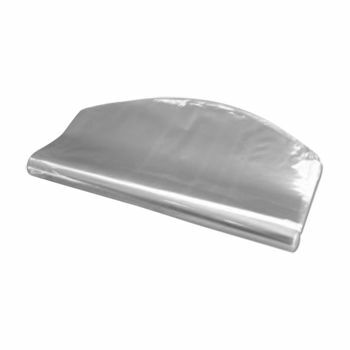 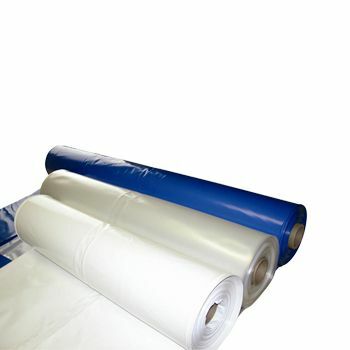 Shrink materials also provide a buffer against damage in shipment. 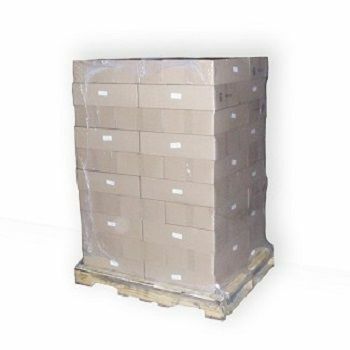 Glass isn't contacting nearby glass, so materials arrive safely even in volatile transport vehicles. 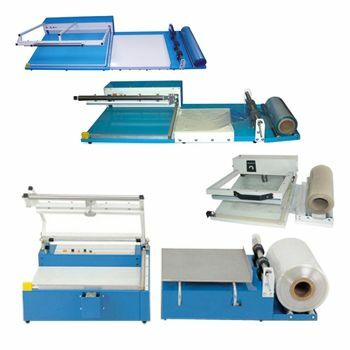 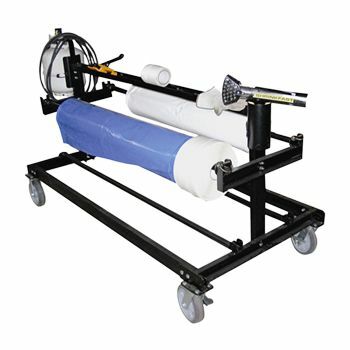 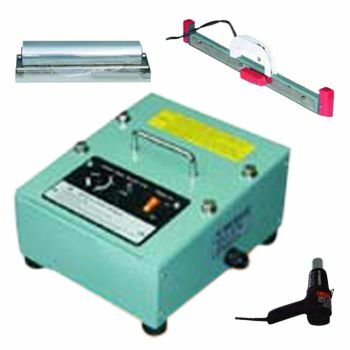 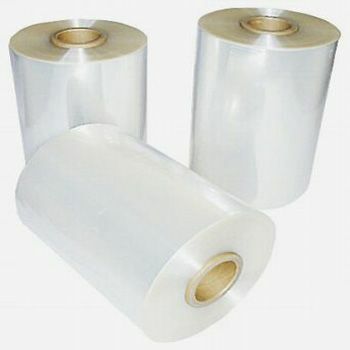 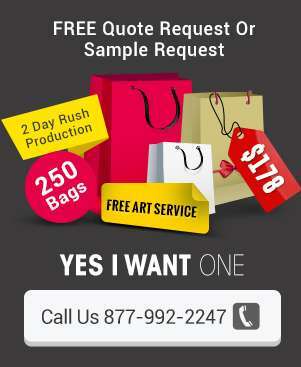 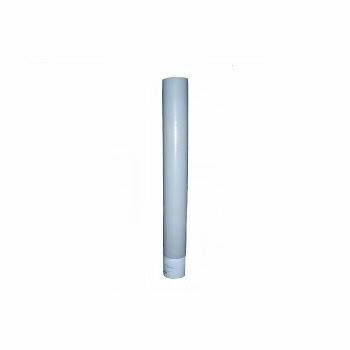 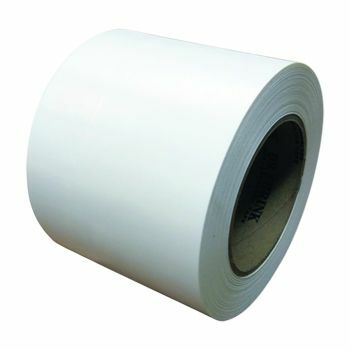 Your source for Shrink Bags, Film, Rolls And Equipment and Plastic Bags.